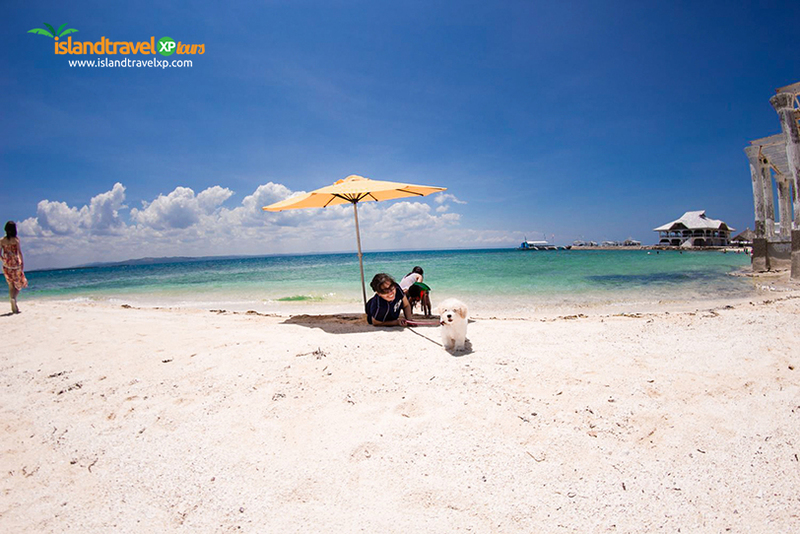 Your Cebu vacation may not be complete without at least a day tour or island hopping in Mactan, Cebu. 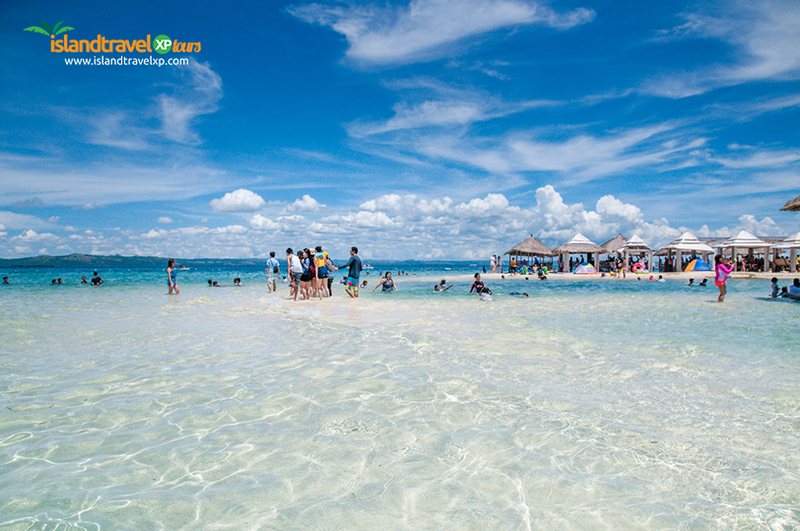 This spectacular island paradise is just a bridge away from downtown Cebu City (actually, there are currently two bridges that link Cebu City to Mactan, while the third one- the Cebu-Cordova Link Expressway or CCLEX, is under construction and is expected to be operational by 2021). Moreover, the newly-renovated Mactan-Cebu International Airport (MCIA) is in this terrific island. 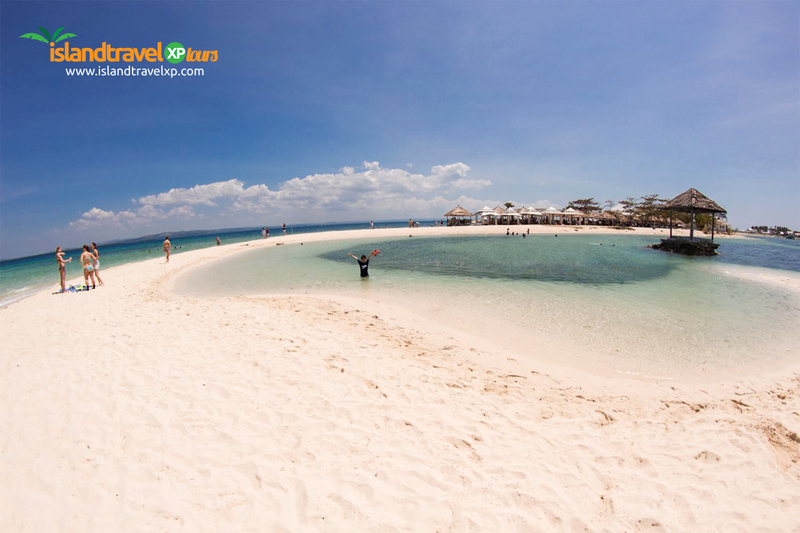 The Mactan Cebu Island Hopping tour will let you pick the best 3 islands for you to explore in Mactan. Choose 3 among the 4 islands on our itinerary where you want to spend your precious 8 hours exploring some of Cebu’s most stunning islands. 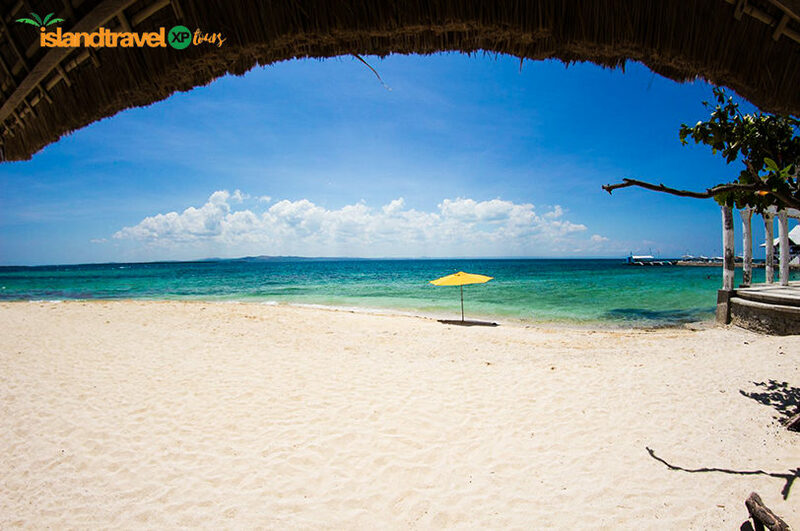 Your choices are the Olango Island, Gilutungan Island, Nalusuan Island or Pandanon Island. The tour is scheduled for 8 hours starting at 7 AM as your pick up time in your Cebu City hotel (7:30 AM if you are already in Mactan). 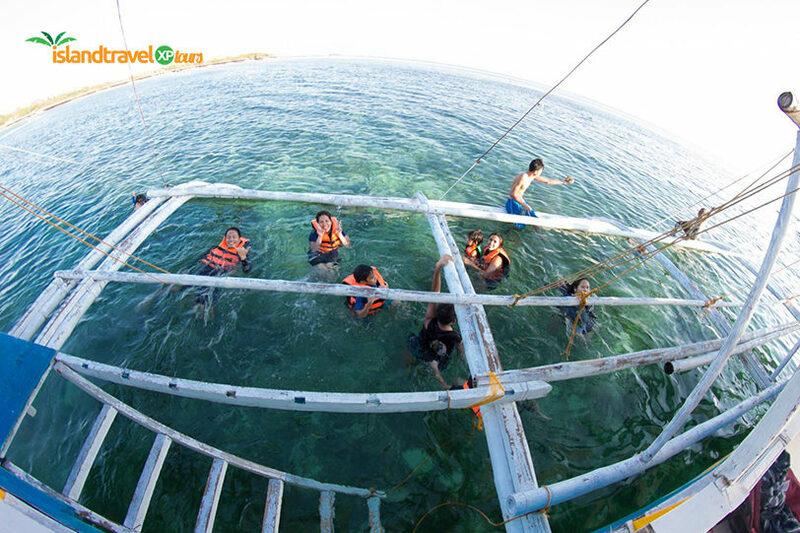 At 8 AM, you will be on your designated boat to start the island hopping tour. If you choose the Olango Island, for example, you will be there by 9 AM for great snorkeling on this island’s fish sanctuary. By 11 AM, you and your group will be treated with our prepared sumptuous lunch. Then, after your delicious meal, snorkeling and other resort activities shall continue in Nalusuan Island and Hilutungan Island. By 2 PM, the group should be back to the port for your trip back to the hotel. By 4 PM, you are expected to be back in your hotel. 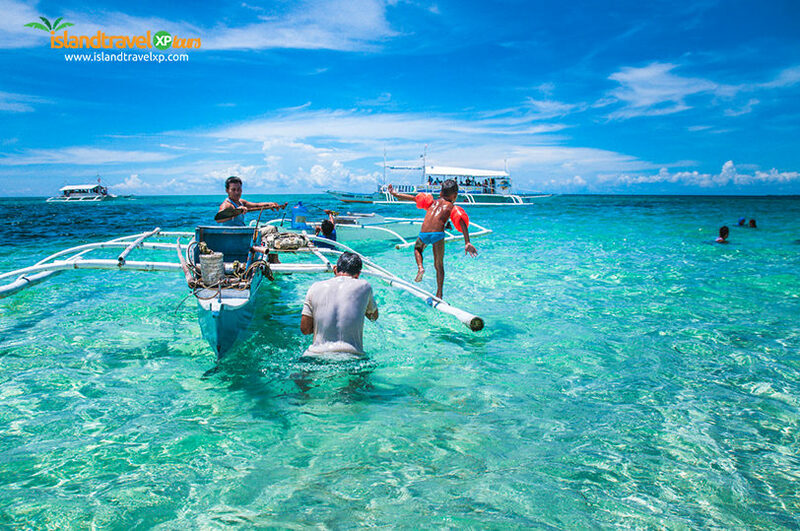 When you talk about Cebu; you’re talking about beaches and the wonderful landscapes and seascapes unique from any other destination in the world! The best islands and destinations, perhaps, are on our random lists. 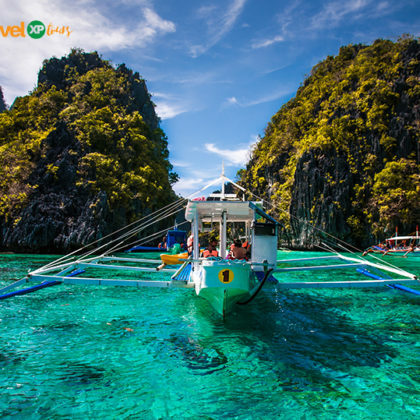 These are our ideal destinations: Pandanon Island, Nalusuan Island, Hilutungan Island, and Olango Island. Going to these islands is witnessing scenic beauty; the natural cleanliness of the seashore; the clear, aqua-tainted waters; the cool breeze, and the glorious sunrise and romantic sunset. 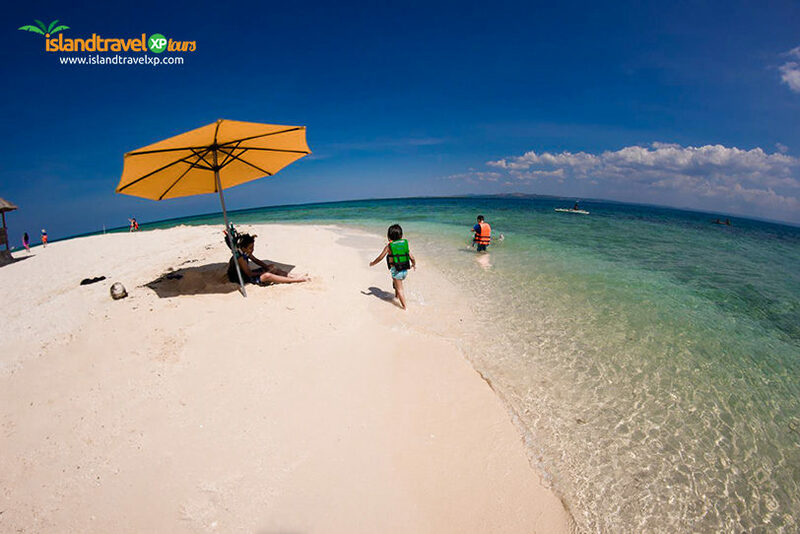 Be amazed by the snorkeling activities in Olango Island’s fish sanctuary; the Gilutungan Marine Sanctuary and the Nalusuan island resort; and the marvelous beach bumming in Pandanon Island, Sulpa Island, and Caohagan Island. 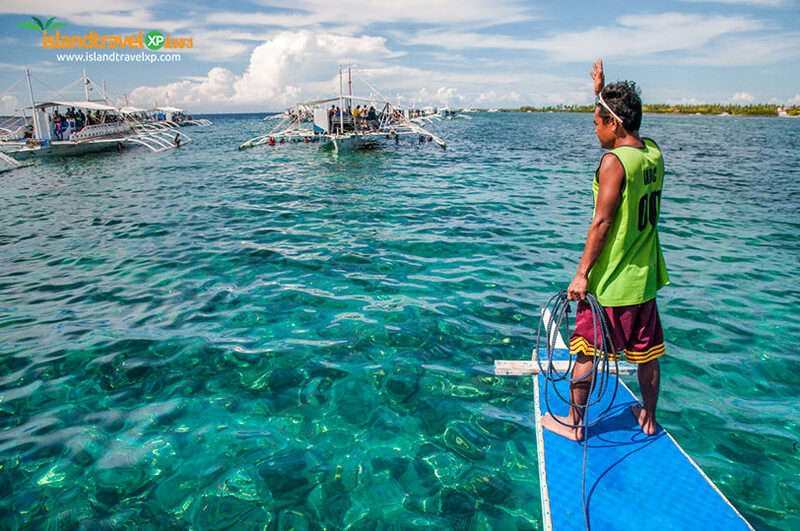 As you hop from every island, our expert guide will definitely make you safer every minute of your island hopping! sulit na sulit ang tour..
My friends and I took two day trips with Island Travelxp tours: Mactan Island hopping (8 people + 2 children) and Oslob Whaleshark watching + Kawasan Falls (4 people). I was at first skeptical because I couldn’t find anyone recommending Island Travelxp tours on TripAdvisor; I had only stumbled upon their website on google, which looks very detailed and informational. We decided to give them a try first for Mactan Island Hopping (a little cheaper) and then if it was good, also go with them for the Oslob Whaleshark the next day. I am impressed by how professional the company is; and how they are very clear and up front with their prices. The pickup car was never late. The drivers were great, the people were nice. Both tour guides on both days stayed with us the whole time. They do the best they can to offer you the same experience at local costs. 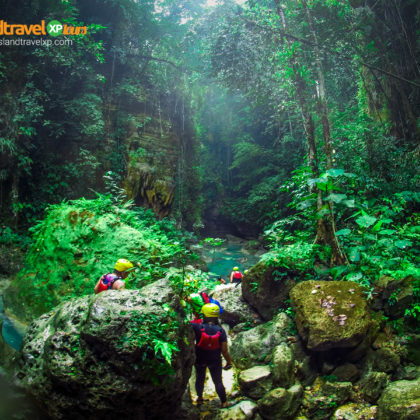 Highly recommend Island Travelxp tours (They are the same company as Cebu Republic which has been around for a while). the El Nido tour was a breathtaking experience. I never expected to see places like these here in our own backyard. Thank you Island Travelxp Tours for that wonderful adventure! Thank u so much Cebu Republic.. My kids and family Enjoying our 1 day trip, Frm whaleshark to Canyoneering Its our Best Day Ever. Our Tour guide thank u guys are amazing, Will surely see you again, Thank u again.. Watching some of the friendliest whale sharks on the planet is a rare opportunity. 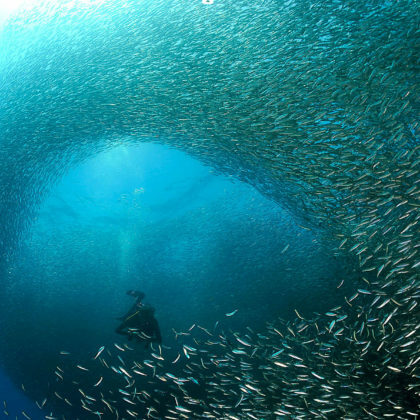 Moreover, you can also swim with them. 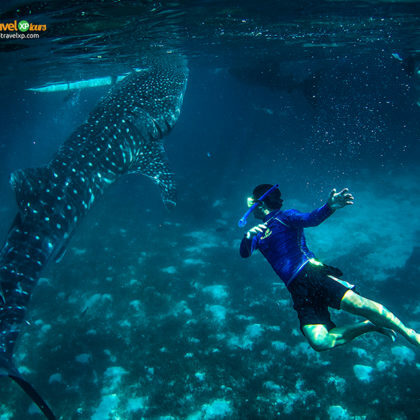 The Oslob Whaleshark + Kawasan Falls is one of IslandTravelXP Tour’s most popular exclusive day tours for local and foreign tourists alike. Our previous guests treasured this tour as one of their most memorable to date. This exclusive day tour last for 15 hours starting as early as 4:30 in the morning as pick up time from your Cebu City hotel. 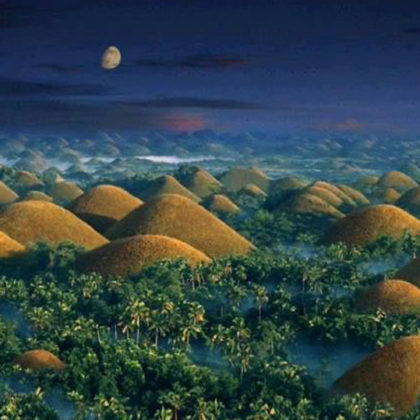 The Bohol Countryside Tour is a spellbinding experience even for the repeaters. 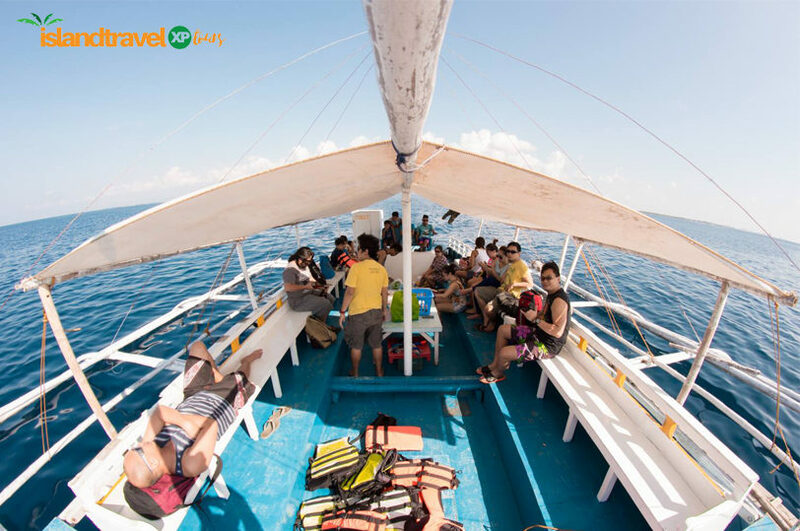 IslandTravelXP Tours organized this tour to give those busy city dwellers come across some of Bohol’s most fascinating destinations. 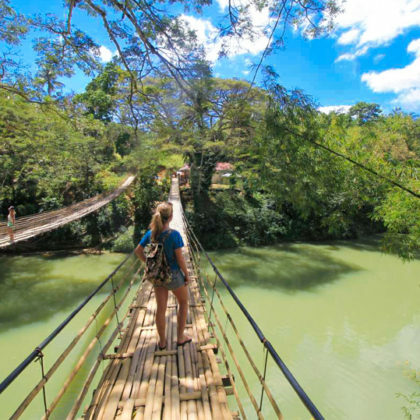 This well-established tour offers an easy and comfortable way of reaching these attractions on a minimal budget but in style.